If you didn’t get a chance to grab a KitchenAid during deals week, now is your chance. 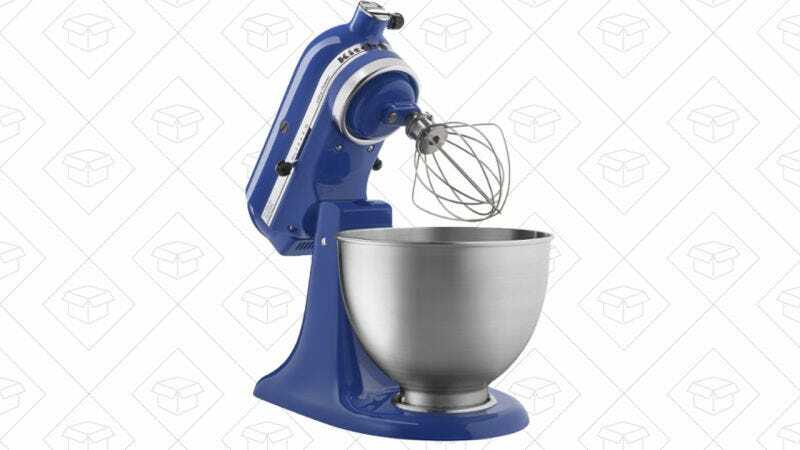 The KitchenAid Ultra Power Tilt-Head Stand Mixer is the perfect size for a kitchen and at $190, this is one of the best prices we’ve seen on a non-refurb model. Is It Crafty in Here or Is It Just Amazon&apos;s Silhouette CAMEO 3 Craft Bundle?